Dr. Feucht (pronounced Fike) was born and raised in California. She received her bachelor’s degree in Biology from The College of Wooster in Wooster, Ohio, where she performed a yearlong senior thesis project on eyes and ultraviolet light exposure. After taking two years off from school, she attended Southern California College of Optometry, earning her Doctor of Optometry degree in 2011. During her two years off from school, she got her license as a Certified Optician in the Bay Area. She then worked as a Lasik surgery technician in the Bay Area and during optometry school in Fullerton, CA. 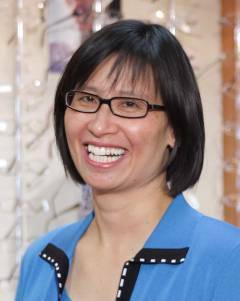 Her optometry internships included: Dr. Schermer, M.D., Inc., eye care in an optometric/ophthalmology private practice setting in Sacramento and Crownpoint HealthCare Facility hospital setting with a broad-based Navajo population in New Mexico. Upon graduating optometry school, she began practicing in Redding, CA. She owned a private optometry practice in Palo Cedro for five years and worked for an ophthalmology group in Redding before moving to the Sacramento area. Dr. Feucht is a member of the California Optometric Association and the American Optometric Association. She enjoys an emphasis in primary eye care for the whole family and is excited to be a part of Granite Pointe Eye Care. Frances Leung holds a Bachelor of Science degree from the University of California at Davis, and a Doctor of Optometry from the University of California at Berkeley School of Optometry, which she earned in 1994. 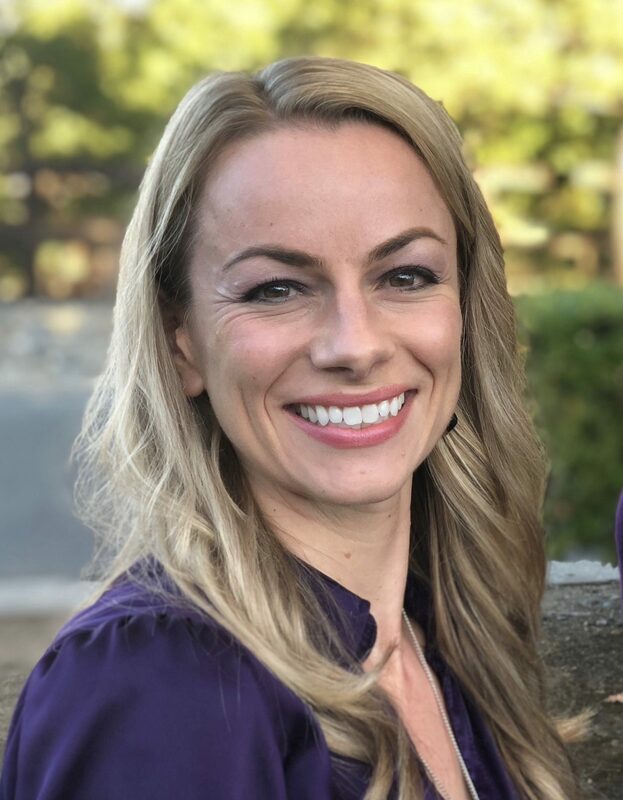 Her internships include: the Sacramento Veteran’s Administration Eye Clinic, the Palo Alto Veteran’s Administration Low Vision Clinic and the Colorado Optometric Center. She is an active member of the UC Davis and UC Berkeley Alumni Associations. Dr. Leung’s hometown is Davis, California. 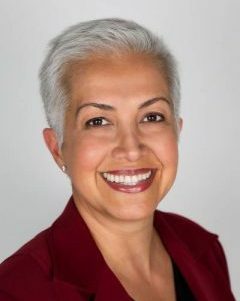 She is an active member of the UC Davis and UC Berkeley Alumni Associations, and a proud member of the COA, AOA, SVOS and Roseville Chamber of Commerce. She has been in practice for 22 years, and has been working at Granite Pointe Eye Care for 10 years now. John M. Okamoto, O.D. completed his undergraduate work at the University of California at Los Angeles. Then he attended the Southern California College of Optometry where he graduated in 1991. His internship training includes: the Veteran’s Administration Outpatient Clinic in Los Angeles and the Veteran’s Outpatient Clinic in Las Vegas. He completed a residency at the Tuscaloosa VAMC through the University of Alabama at Birmingham which included hospital based optometry specializing in ocular disease. 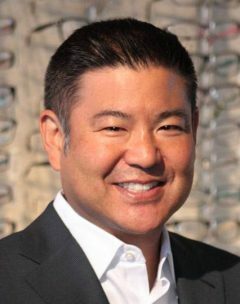 Dr. Okamoto is a member of the COA, AOA, SVOS and Roseville Chamber of Commerce, and has been practicing in the Roseville area for the past 20 years with a private ophthalmology corporation and started Granite Pointe Eye Care in 2003. Dr. Okamoto is committed to providing the finest and most up to date comprehensive eye care. He evaluates patients with difficult to fit contact lenses, in addition to various ocular diseases. He also had extensive training in glaucoma, and pre and post operative care for cataract patients at the Omni Eye Center in Birmingham, as well as low vision evaluation and treatment at the Blind Rehabilitation Center in Birmingham.